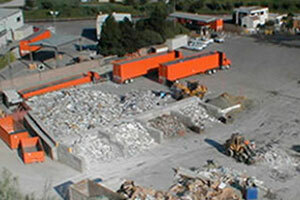 Accepts a variety of hazardous waste for recycling or disposal. Also accepts biohazardous waste. In addition, firm accepts sharps by mail from households and businesses. For sharps mail-back program, call (847) 943-6596.